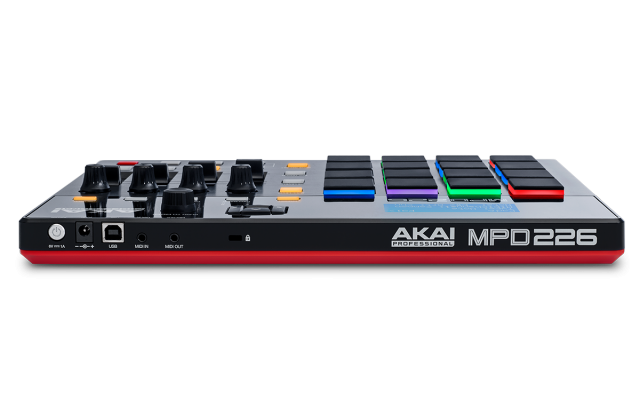 Akai is a name synonymous with pad controls, via their MPC. But the MPD line of controllers hasn’t gotten a lot of attention lately – until now. 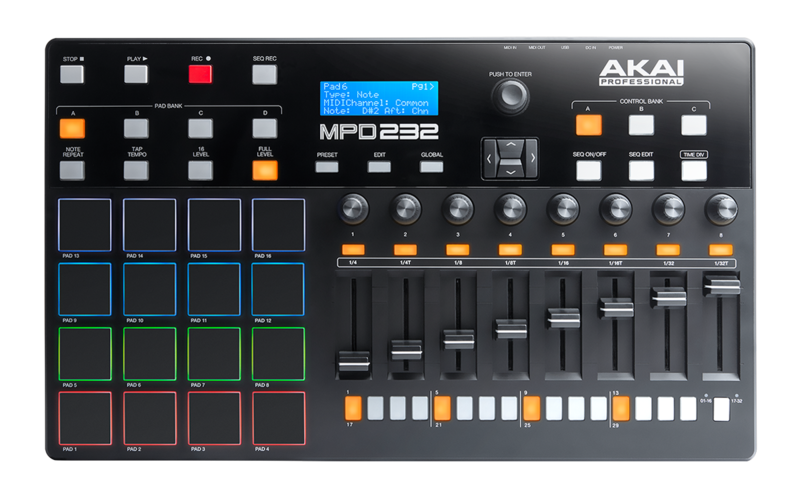 Today, the company unveils a big update to the MPD line. 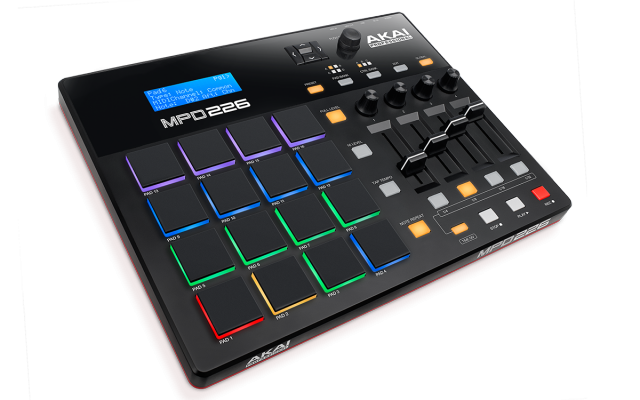 The numbers are parallel to the MPD18, MPD26, and MPD32, but these are really new pad controllers. 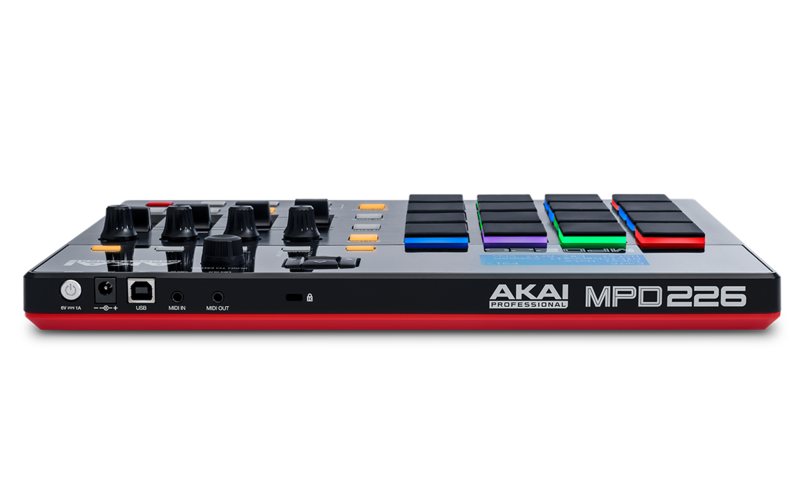 They remain inexpensive but add additional hands-on controls and features, as well as a redesign of the pad sensing that Akai says is “ultra-sensitive.” Sounds a bit like something condom packaging would say, but Akai’s flagship MPC Revolution has terrific pads, so I’ll forgive the marketing-speak for now and look forward to trying them. 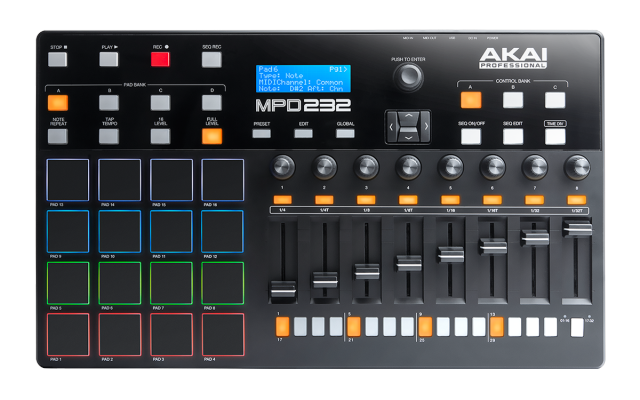 The MPD26 and 32 had hands-on controls, and the MPD18 had … well, a fader. 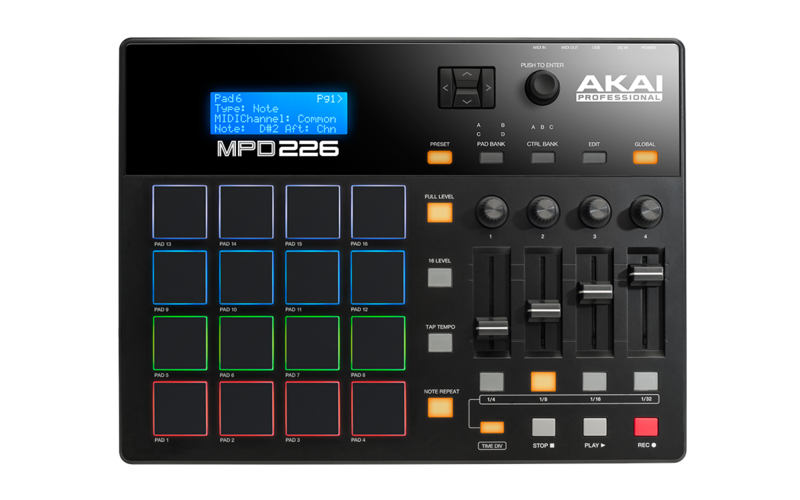 But now you get lots of controls on the whole lineup and a new step sequencer on the top-of-range MPD232. Also, following a growing industry trend, the whole line is class-compliant, which means it can work with iOS (and Linux and Raspberry Pi and all that, too – and your laptop, without drivers). And, of course, backlighting, because apparently there’s some new industry rule that everything must now light up all the time. Keyboards! Pads! Grids! 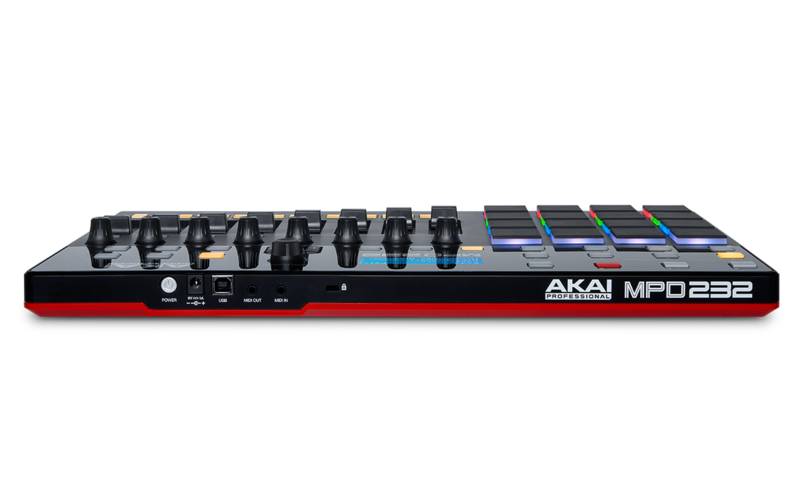 DJ gear! I think the LEDs now have their own LEDs. But yes, you get that, too. RGB on the 232 and 226; red backlighting on the 218. More importantly, you get loads of editing options. Front-panel preset editing is possible, and there’s a Preset Editor. 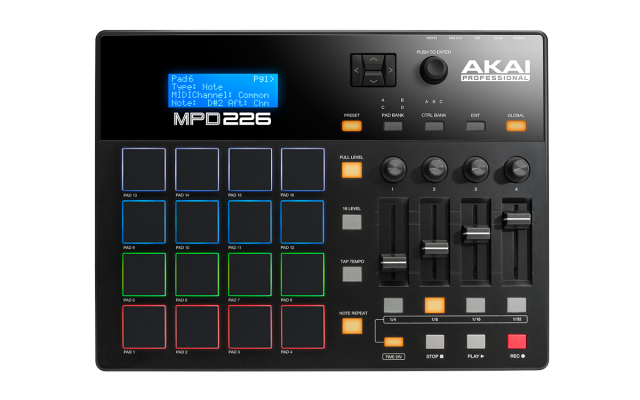 That helps fill a void left by the original M-Audio Trigger Finger, I think. But that brings us to some confusion, InMusic. 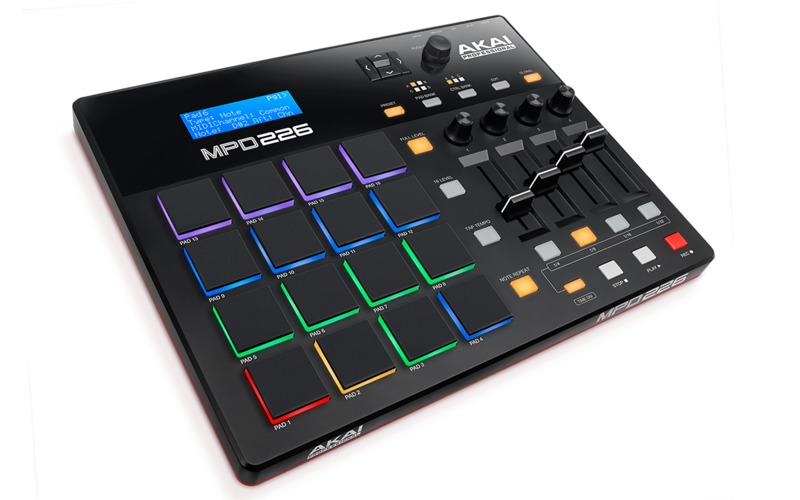 Because you’re adding pads to nearly everything you make, even across brands that aren’t Akai (like M-Audio and Alesis). 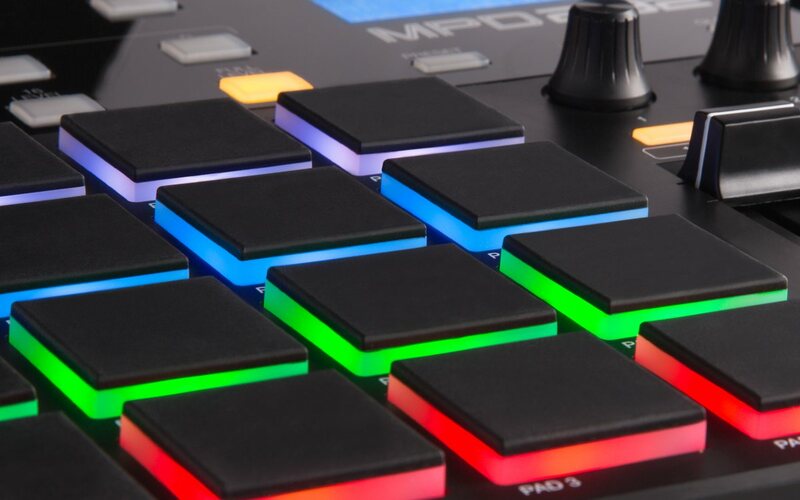 M-Audio also makes the Trigger Finger Pro – which also has a step sequencer. What do these brands mean, exactly, given the similarities? 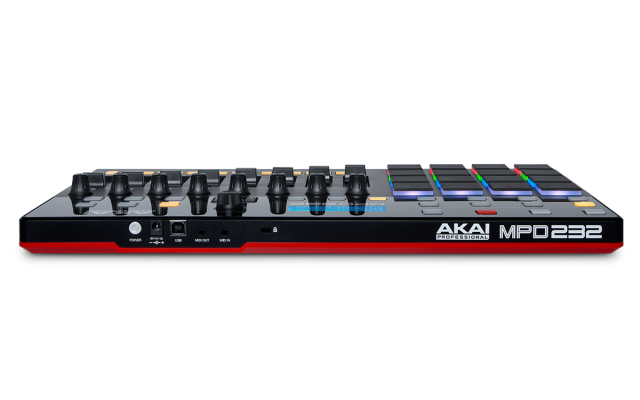 Akai doesn’t resolve matters in the press release; before they introduce the product, they introduce “Akai Professional, a leading manufacturer of keyboards, mixers and production equipment for performers and recording artists.” For the record, that same description fits Alesis (exactly) and M-Audio (minus the mixers). 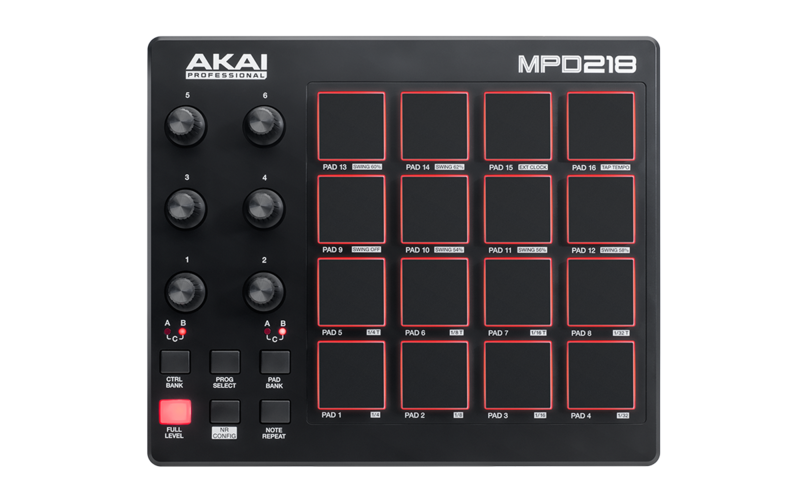 What I do see as potentially encouraging is that the MPD232 appears to improve on what the Trigger Finger Pro already did. 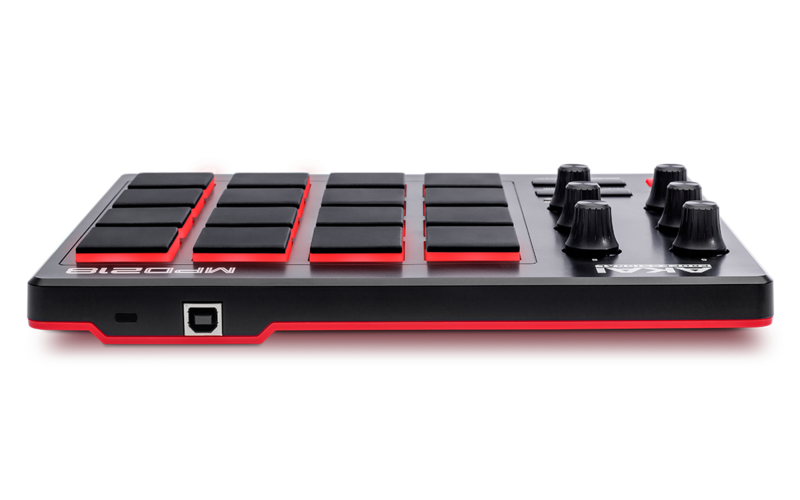 The Trigger Finger Pro is great, but it’s a bit bulky, you don’t get faders for steps, and the pads are usable but not terrific. 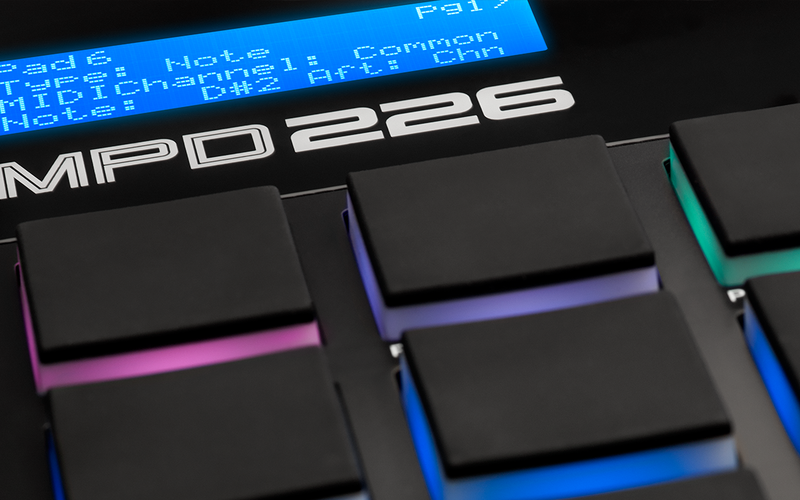 If the MPD232’s pads deliver, you could get that same step sequencing power in arguably a more usable interface and form factor – and more playable, too. So that’s one to watch. What these are is relatively inexpensive. 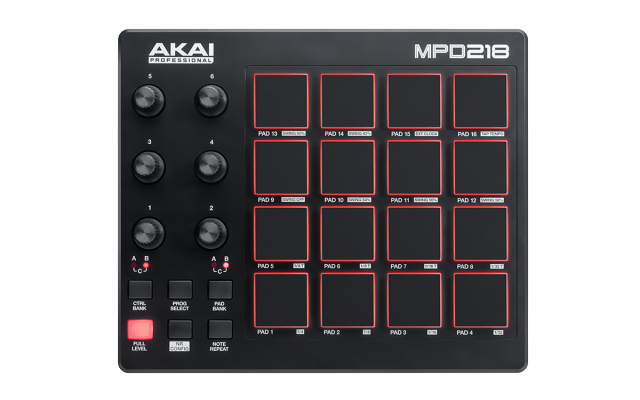 US$199 for the MPD218, $299 for the MPD226 and $399 for the MPD232 retail list – so cheaper than that street. If they’ve got the pads right, that sounds a good deal. 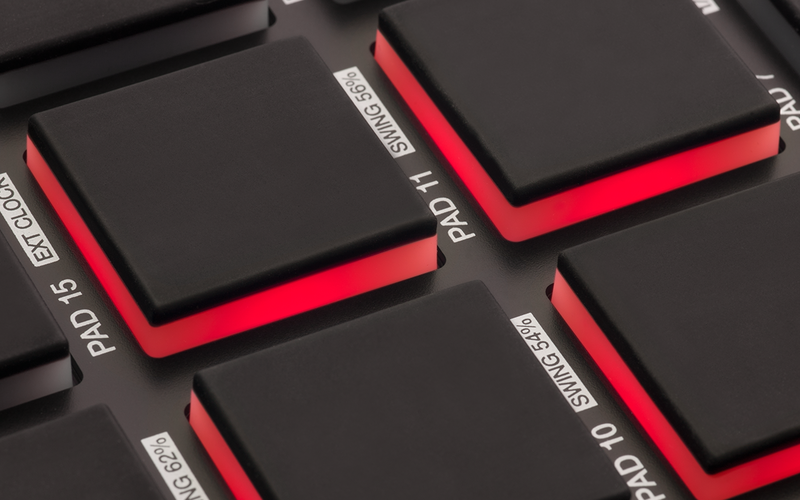 And they have each pad labeled “pad,” in case you are easily confused. 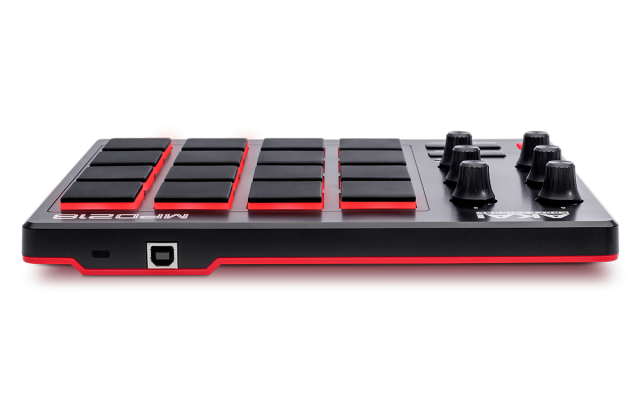 Looking forward to these, as having a pad controller that works with everything has some real appeal, nice as the integration of Push/Ableton and Maschine can be.